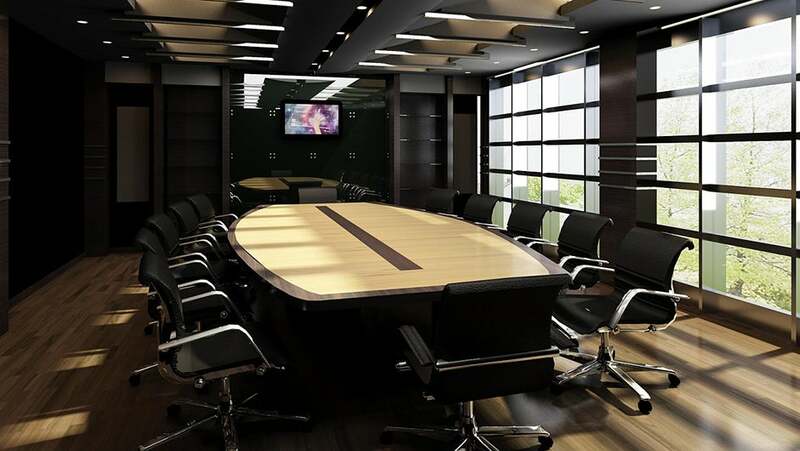 Adding corporate board members needs to be a mutually beneficial move for startups. These individuals have the ability to share their experience and knowledge to help the startup get to the next level and spark innovation at the company. Do not base these engagements on venture investments, but on new products or offerings either through partnerships or trials. Make the CEO’s pay tied to progress against these objectives. To support business sustainability, you must encourage testing of products and services that are disruptive and potentially cannibalistic to your existing offerings. Build opportunities for partnerships with entrepreneurs. You can do this effectively without disrupting your current operations and then deepen your partnership with those startups that prove effective. “#givefirst” is the Techstars mantra. It seems very egalitarian at first, but in today’s world it is essential. Some of the most disruptive ideas and subsequent solutions have come from serendipitous conversations with complete strangers. Open your door to those who really want to engage. 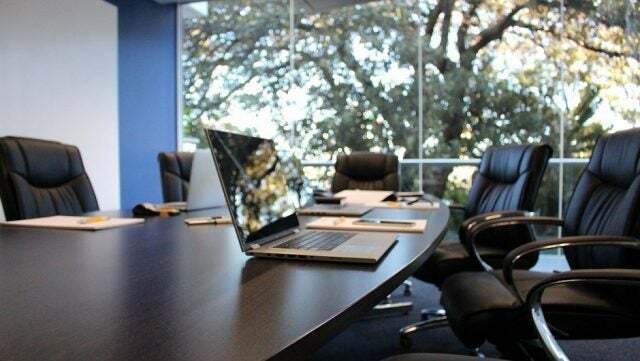 Read more about startups adding board members at Tech.Co.